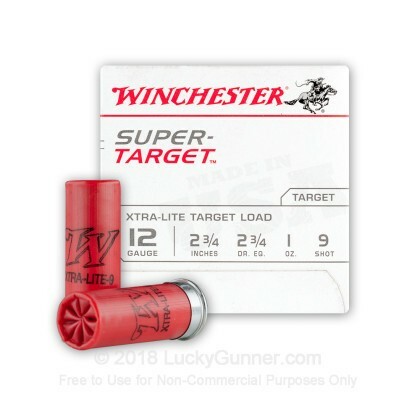 The ammo is good and i like to buy in bulk. 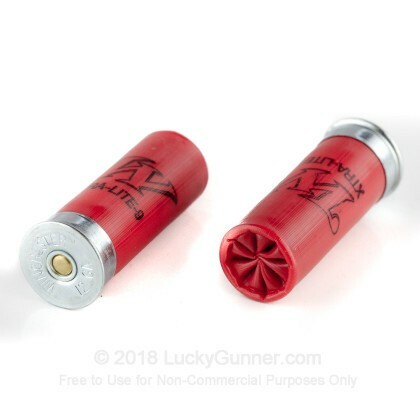 They are pretty decent on these target rounds but by the time they tack on shipping, i found it to be around 5 to 10 cents cheaper to go to walmart for the same ammo. But lucky is cheaper on the bucks if you buy atleast 250. 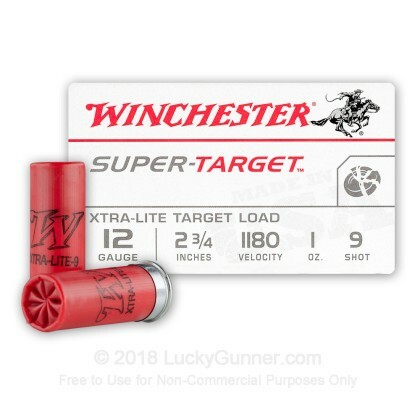 We also have this 12 Gauge - 2-3/4" 1 oz #9 Lead Shot - Winchester Super Target - 25 Rounds ammo in stock in a smaller quantity.